Mmmm marks the spot at Fresh Thymes Eatery. Choose from our seasonal counter options or our made-to-order menu. Plus, irresistible desserts and a full bar make every meal the kind you’ll want to make extended eye contact with. Mouth-watering: commence. Our restaurant is 100% gluten-free and peanut-free. We offer plenty of vegan, vegetarian, paleo, and keto options on our menu. P.S. We love to make righteous nut substitutions. Just ask! Our counter is mix 'n' match style, so you can try something new every single time you visit. All our burgers come with gluten-free buns. 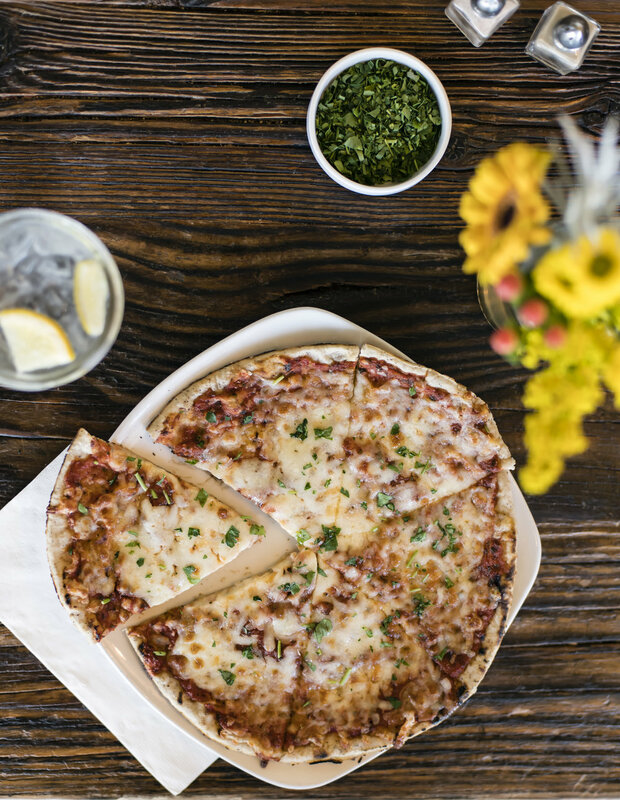 Our pizza crusts are gluten-free and dairy-free. 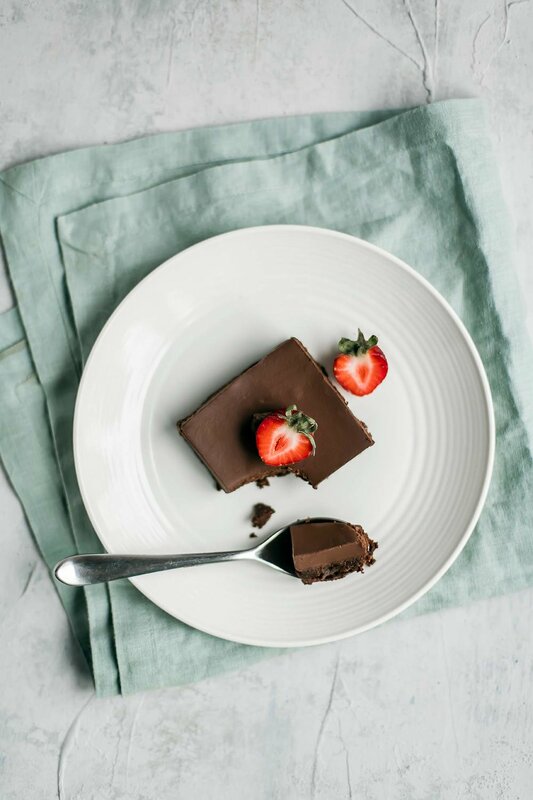 Our desserts are paleo-friendly, made with the highest-quality all-natural sugars like honey or coconut sugar. These items may be served raw/undercooked or contain raw or undercooked ingredients. Consuming raw or undercooked meats, poultry, seafood, shellfish or eggs may increase your risk of foodborne illness and may lead to death. But then, so can crossing the street.